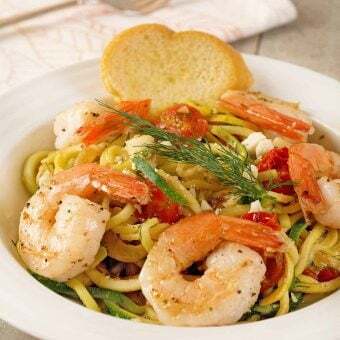 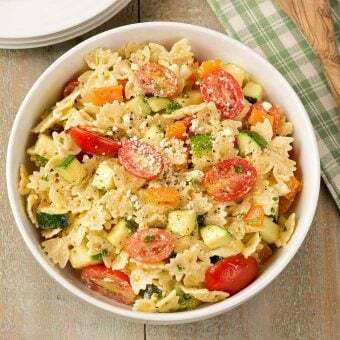 Tossed with a fresh-flavored, creamy lemon dressing, this seasonal pasta salad is made with zucchini, bell pepper, tomatoes, sweet onion and feta cheese. 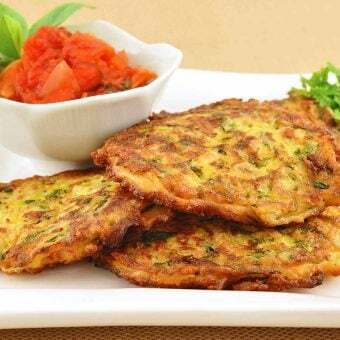 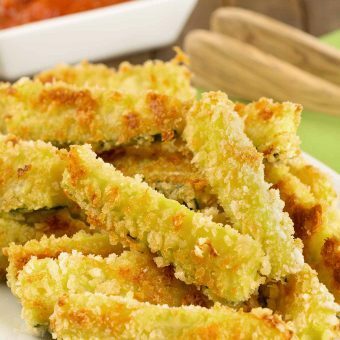 These zucchini parmesan fritters are flavored with fresh basil and can be served as either an appetizer or side dish along with marinara sauce for dipping. 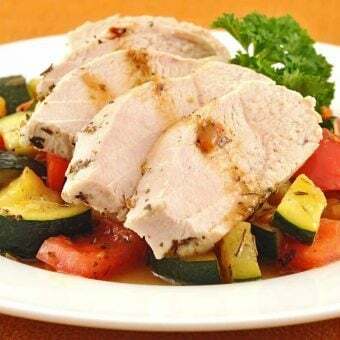 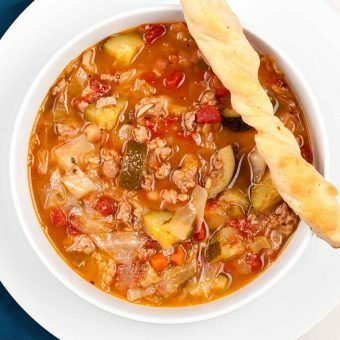 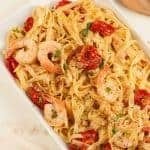 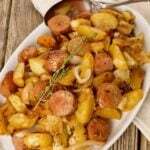 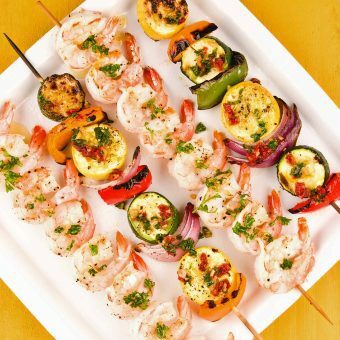 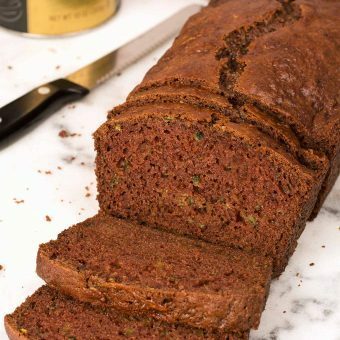 Boneless chicken breasts are oven-poached in butter with herbes de Provence and white wine, then combined with zucchini and tomatoes to make delicately flavored one-dish meal.